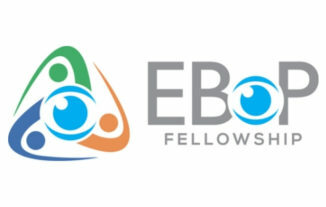 Essilor has created a new prestigious and highly selective program - Essilor Base-of-Pyramid Fellowship (EBoP) to give talented young people the opportunity to collaborate with Essilor in developing projects that have a social impact in underprivileged communities. 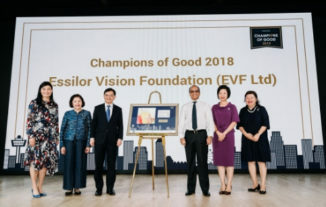 This award comes as recognition of the foundation’s role as a leader and ambassador in corporate giving, employee volunteering and advocacy work as well as for encouraging other like-minded organisations to do their part to build and sustain a compassionate and collaborative society. 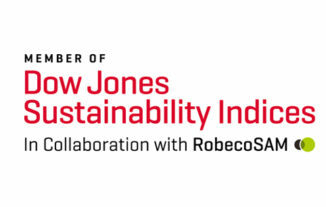 The extra-financial international reference Dow Jones Sustainability Index has selected Essilor among the world’s best performing companies in terms of sustainable development for the 3rd consecutive year. 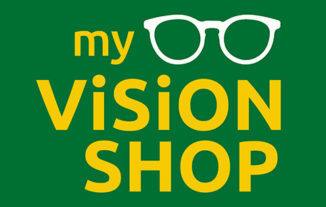 With 1.2 billion inhabitants across 54 countries, Africa is a vast, diverse and complex continent. 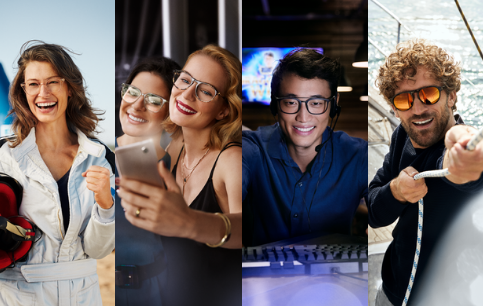 Discover one of the business models that Essilor has developed to improve access to vision care for all and develop the optical market. 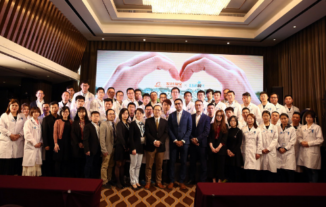 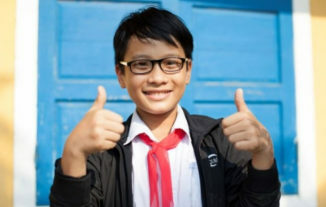 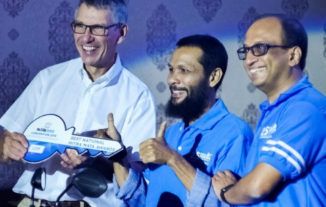 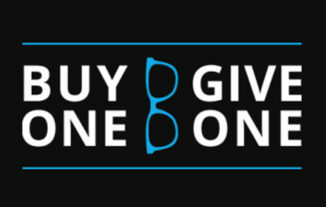 In 2018 Essilor’s strategic-giving fund Vision For Life™ launched a Buy One Give One programme allowing the Group’s e-commerce sites to join its efforts to improve the vision of millions of people in need of a pair of eyeglasses. 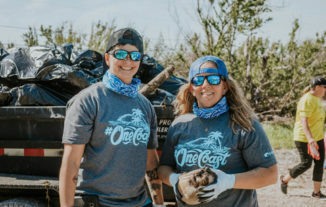 One year on from a series of unprecedented hurricanes, storms and floods, notably in the US and Caribbean islands, we revisit one of the initiatives launched by Costa mobilising Essilor Group staff, customers and community partners to help those impacted. 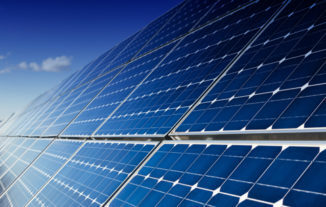 In June 2018, Essilor Manufacturing India Limited (EMIL) in Karnataka, India, became the Group’s first production site to meet 70% of its energy needs from renewable energy sources thanks to a solar power project.